McCloud Builders was referred to us by a very happy customer. They needed a new website design and coinciding business cards to represent their new business. We highlighted their skilled projects through a high-res portfolio and specifications to sell their quality experience and service. 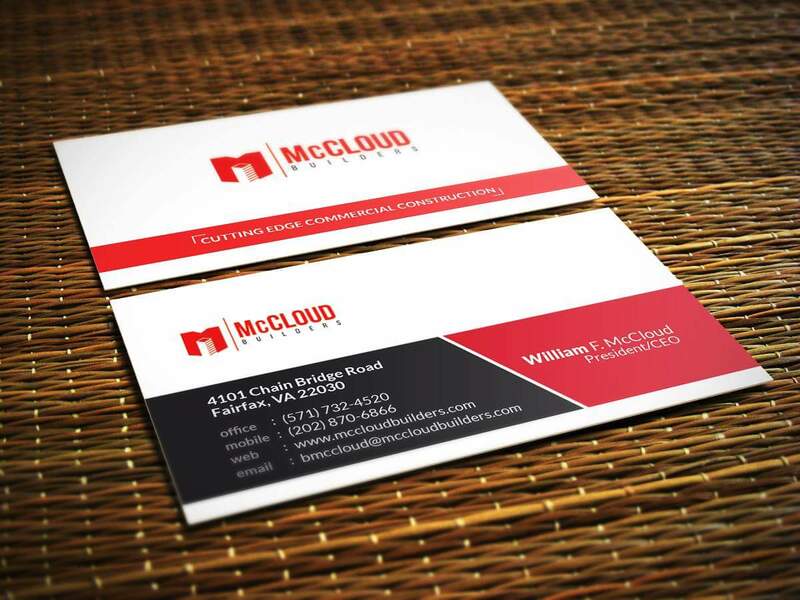 The main challenge with McCloud Builders was they were a brand new company with no portfolio to initially highlight. They had a limited budget and since they were just starting out they needed guidance and consulting on how to move forward with their online presence. We walked McCloud Builders step-by-step through the process of establishing themselves online and created a beautiful new website to highlight projects they had worked on collectively while they established their own portfolio.